I apologize for the blog silence. I'm deep in the drafting tunnels of a certain science fantasy novella and/or role-playing game. I'll resurface once I get this novella worked out. Until then, please see the last part of the official blog schedule. But I'm sending this missive via miner's canary* because there are three very important books I need to tell you about. All of them are cool, written by exceedingly cool people, and I think I'm in the acknowledgements of two of them (which ones? You'll just have to read them to find out!). * Please send the canary back, by the way. The air in these tunnels is starting to smell funny. Jack lost someone, causing a deep pain he could no longer endure. Most boys would take their own life. Jack gave his heart to the Lady of Twilight and has become her heartless assassin. Now he feels nothing, even as he does the Lady's bidding in hunting a thieving wizard. 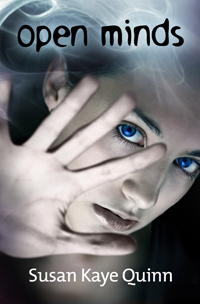 But when he meets a beautiful girl trapped in a mirror, something stirs inside of him. A shadow of what he used to be. He wonders if he made the right decision after all, but getting his heart back from the witch will prove more difficult than any mission he's been on. 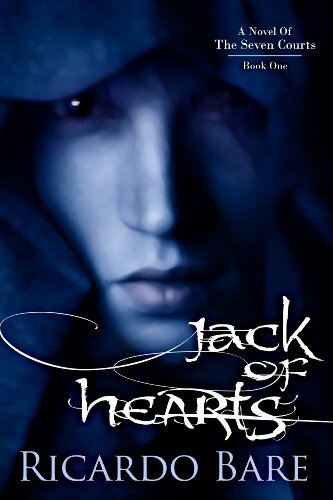 Jack of Hearts, is Ricardo's debut novel that came out just a couple weeks ago. He is one of my most awesome critique partners, and also happens to be the lead designer of the critically acclaimed stealth action/adventure game Dishonored, released last year. Check this book out, folks. Touted as X-Men meets Godfather. Fiona McClean was born invisible, which makes her the perfect daughter for Vegas's biggest crime lord. But when her father pushes her too far, she goes on the run and tries to live a normal life in a small town far from her father's reach. Far, but not far enough. When her father tracks her down, she has to decide how far she'll go to protect the people she loves. 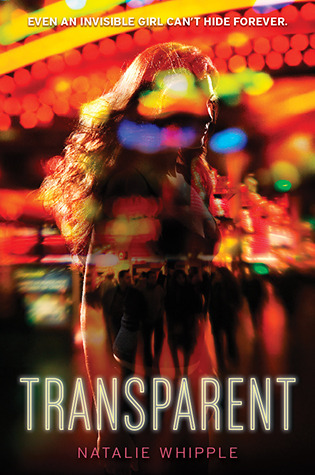 Transparent is Natalie's debut (that doesn't actually come out until next week, but you can pre-order it now). She's a good friend of mine, and it's been both heartbreaking and exhilarating to watch her journey to publication these last few years. 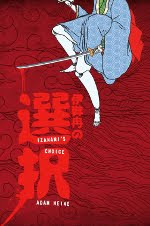 She is (as I've said) hugely imaginative, and it shows in her ideas. She is also part of our writing team for Torment, which makes her and Torment extra awesome. Kiera is a zero, a non-reader in a world where everybody can read minds. Until the day she accidentally control's her best friend's mind and discovers she's an entirely different kind of freak: a mindjacker. It turns out she's not the only one, and she's soon drawn into an underworld that she never suspected existed. As it happens, this was Susan's debut as well. Yes, okay, this book came out two years ago, AND I've already talked about it. But I'm bringing it to your attention now because Open Minds is, now and forever, free to download. I've read Susan's, of course, and am patiently awaiting Natalie's, but I have not heard of Ricardo, so I will have to go look him up. Thanks for the tips - I picked up Open Minds just yesterday. I've fed your canary and as soon as he's rested up, I'll send him back with an air freshener. What's that? Oh, he says with such a long trip, he's going to need to layover at Hagrid's. Jack of Hearts sounds like he might steal mine, and I'm so excited for Natalie and her debut! And thanks for giving OM a boost!! I thought maybe everyone in the world had already downloaded that thing, but it turns out I was wrong. :) Hidden benefit of being free: I get to play tag with Wool on the free chart. Adam! You rock. Thanks man. Downloading Open Minds now. I'll have to take a look at Transparent as well. Hmm, wonder what the age-range for that is. Upper teenish? (My daughter likes to read Percy Jackson and such...maybe that's a little younger than this though). I started Dishonored last night. Pretty good so far. These books sound great - I can't wait to read Natalie's. Have heard about it for months. And I must recommend RED RISING by Pierce Brown. I read an ARC (comes out in Oct.) but it's the best YA book I've read in over a year. I think it's right up your alley. Free book I didn't know about yet! Consider it downloaded. Thank you!!! Wish I had a device to download to, but I will definitely check these out.